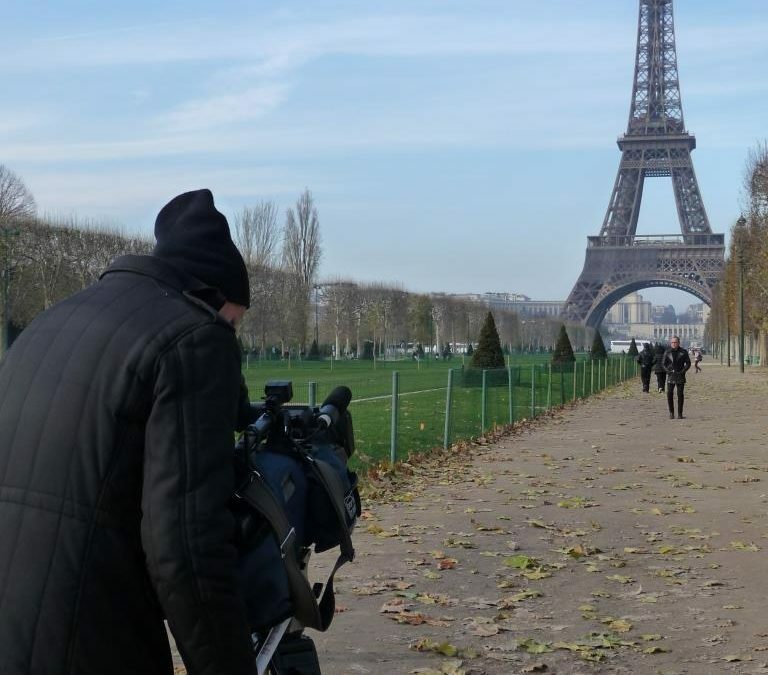 It is the emblematic symbol of Paris and of France…the Eiffel Tower…but capturing it on video can be problematic….take the word of those who have shot it thousands of times. Here is what we have found out. c) shoot from a roof top or other elevated position more or less the same height as a point between the first and second levels of the tower. We can help, but finding that perfect rooftop isn’t easy. Another way around the framing issue is to forget about getting the entire tower in the shot. 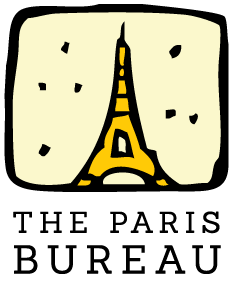 The Eiffel tower is enough of an icon that you can basically frame-out a part of it and the iron work is enough to suggest the missing bit. Most often, the quick and easy solution is to use the graceful arches at the bottom of the tower as a background and forget about the top. But it is not just the framing that can be a challenge. Lighting can pose challenges both day and night. During the day, shooting the tower from the center of Paris means it will be backlit for at least part of the day in most seasons. You will have much better luck shooting from the southern parts of the city, since most of the year the sun will be somewhat or very much to your back. And it is not just daylight that presents a problem. The tower can present a different sort of problem at night. While the tower is well lit and can be captured in the background with only a small amount of light on your subject, the problem arises at the top of each hour. For 10 minutes on the hour, it sparkles effervescently. The lighting array captures the spirit of the city and was originally installed for the millennium celebrations. However, the designers of the lighting have copyrighted their work, so if you are using the sparkling lights (as opposed to the lighting during the rest of the hour) you have to pay a rights fee if you are working on a commercial production. Another note…normally all the tower lights are turned off after midnight or 1 AM depending on the season. However, there are exceptions…for special sporting events for example when the tower stays lit all night long. By the way, if you want to have the tower lights turned on in the middle of the night for your shoot, we can arrange that…for a price!